DOG PEN REFILLS AVAILABLE – Our replaceable ballpoint dog breed pens are a neat and affordable dog gift for any dog lover. 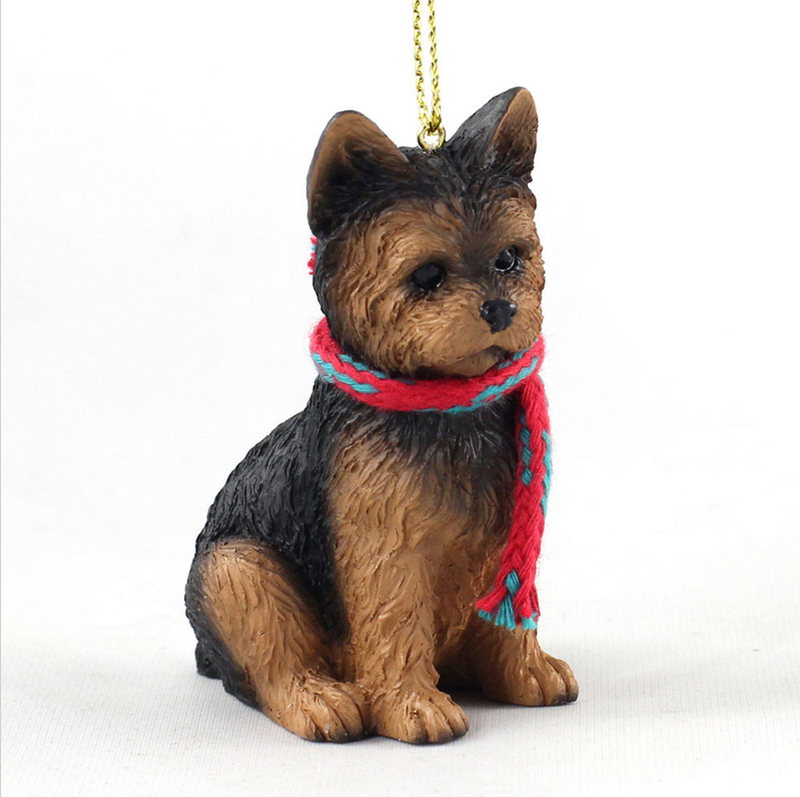 They are offered in over 72 breeds and various color styles with a paw print design. The pens write in black ink and offer a replaceable cartridge system (size .7mm) so you can use this pen forever! You will notice in the pictures a small rectangle of writing, this is a sample of what the writing for the breeds name looks like on the pen. All breed names are written at the top of each pen.